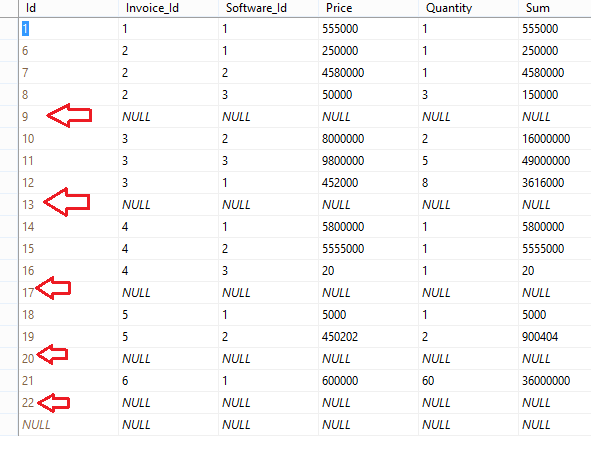 The above is creating a very brittle relationship between the DataTable created in GetDataTableFromDGV which requires the Column to be visible and then consumed in InsertDTtoDB. 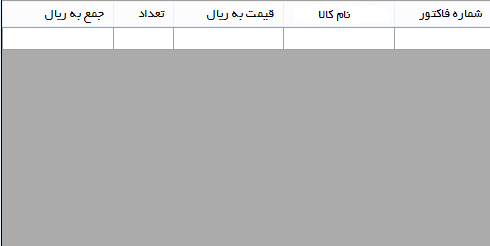 When adding the rows to the DataTable in GetDataTableFromDGV, the cellValues variable is declared outside the foreach loop, but the values are continually overwritten in the inner for loop. Rather than adding an array of objects to the DataTable, use the actual column names to build out a DataRow and add the new DataRow to the DataTable.